Birmingham, Alabama (May 31, 2018) – As many people celebrate National Donut Day, it’s important to remember that the warm, delicious treat also serves as a symbol of hope. 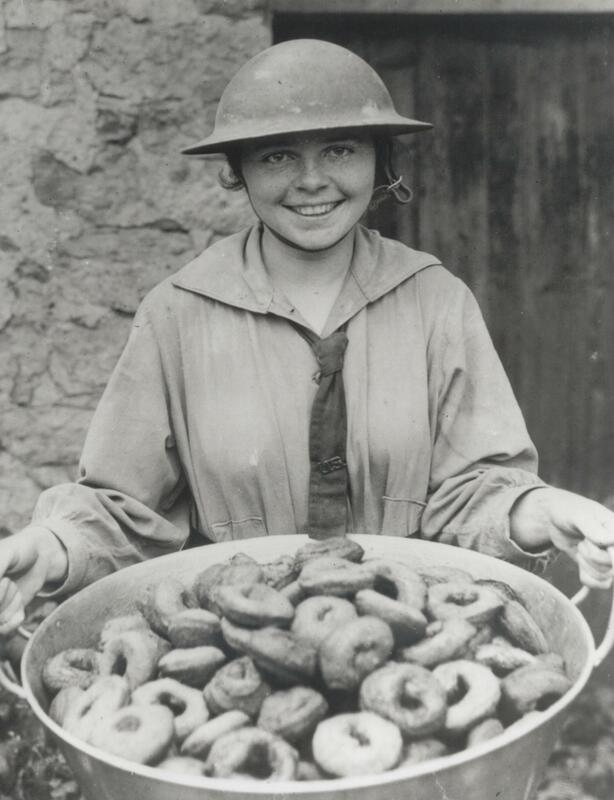 Started by The Salvation Army on the first Friday in June in 1938, National Donut Day was created to honor the Donut Lassies who served the sweet treats to soldiers on the frontlines of World War I. The Heavenly Donut Co., is giving away a free donut to every customer from 6:00 AM – 9:00 PM and will give a free coffee to active military members and veterans. In honor of The Salvation Army’s National Donut Day, they are hosting a food drive to help stock the pantry shelves in order to help meet the increased demand for food assistance that is experienced during the summer months in Birmingham. Items such as canned vegetables, fruits and meats, as well as rice, pasta and dried beans are needed. The Heavenly Donut Co. is located at 4911 Cahaba River Road, Suite 105, Birmingham, AL 35243. The Salvation Army, established in London in 1865, has been supporting those in need without discrimination for more than 119 years in Birmingham, Alabama. In the U.S. more than 23 million Americans receive assistance from The Salvation Army each year through a range of social services: food for the hungry, relief for disaster victims, assistance for the disabled, outreach to the elderly and ill, clothing and shelter to the homeless and opportunities for underprivileged children.